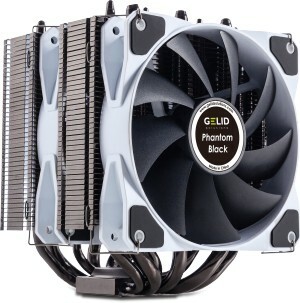 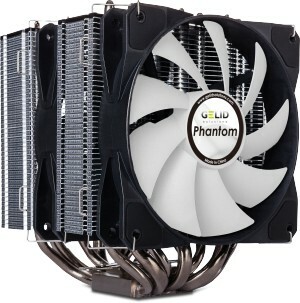 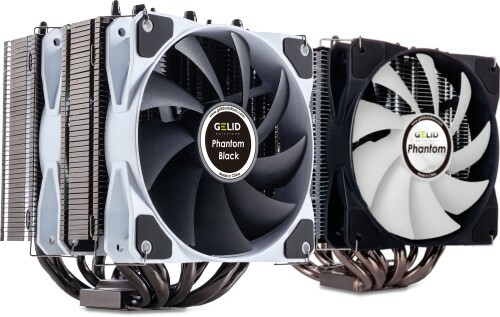 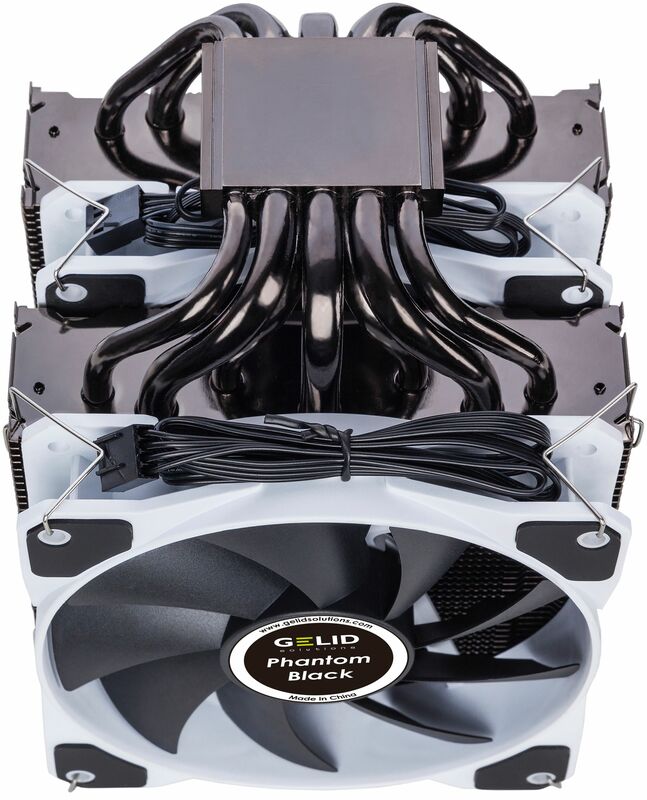 Gelid's range of Phantom CPU Coolers feature seven high performance heatpipes connected to twin tower heatsinks to provide cooling for CPUs with a TDP of over 200W! 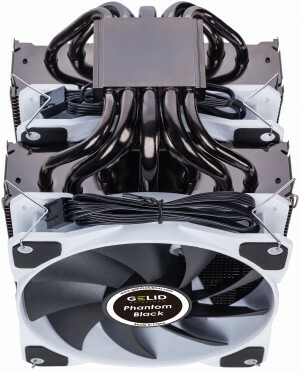 Gelid's Phantom CPU Cooler features a masterpiece of top-notch cooling technologies. 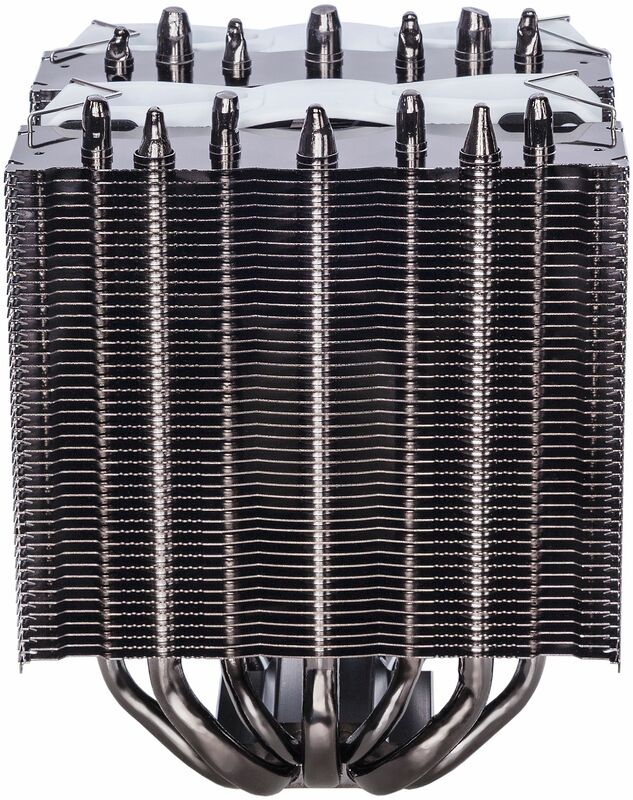 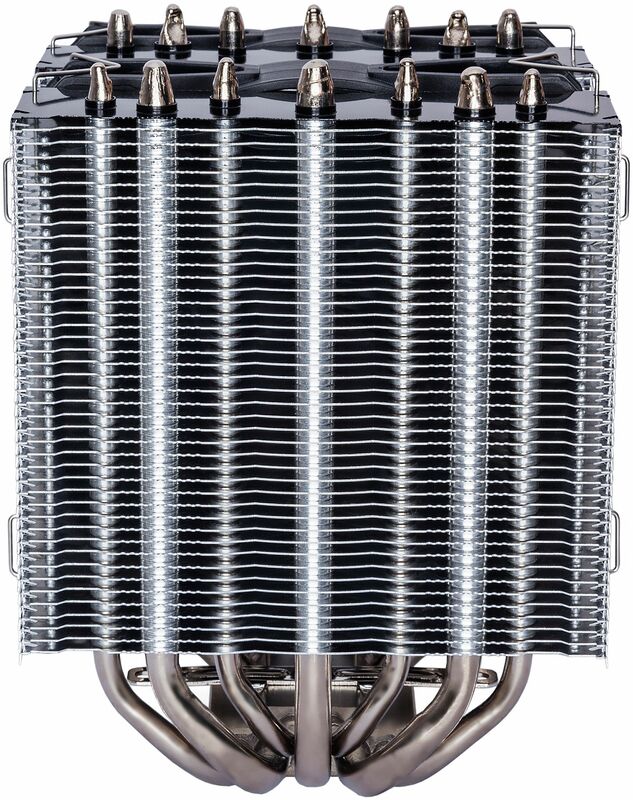 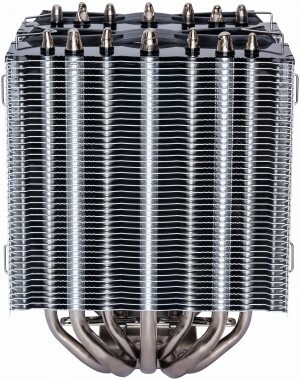 The unique constellation of seven optimised power heat pipes, the advanced 2-tower heatsink and two very quiet 120mm fans with smart PWM all deliver ultimate thermal performance. The coolers support CPUs with a TDP over 200W which makes the Phantom an overkill CPU cooling solution for pro gamers and overclockers. 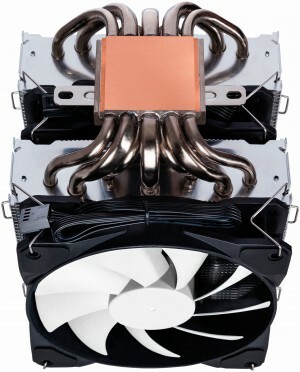 The main differences between the two coolers are purely cosmetic. 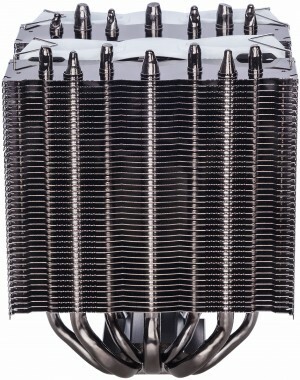 The Black version has nickel plated heatsinks and white framed fans with black blades. This a give the Black version a more premium look. If how the coolers look is not a factor then opt for the non-Black version as performance is identical between the two versions.